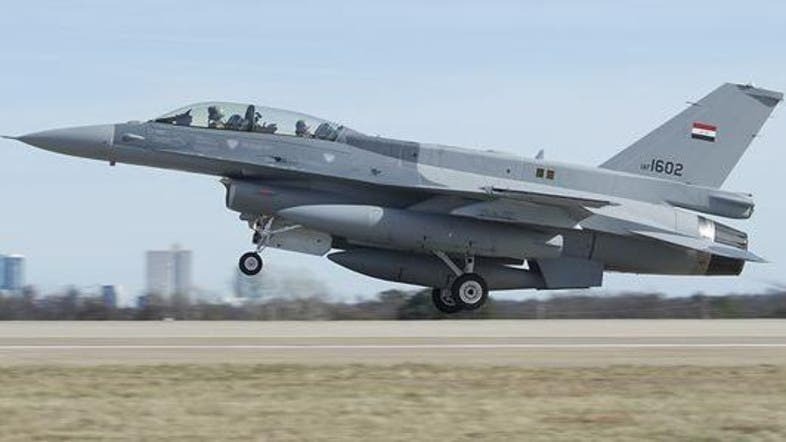 Iraq launched an air strike on a gathering of ISIS fighters in neighboring Syria, killing members of the hardline militant group who planned cross-border attacks, its military said on Thursday. F-16 fighter jets bombed and destroyed an “operations room” where the militants were meeting. ISIS, which once occupied a third of Iraq’s territory, has been largely defeated in the country but still poses a threat along its border with Syria. The Iraqi military has carried out several air strikes against ISIS in Syria since last year, with the approval of President Bashar al-Assad and the US-led coalition fighting the militants. Iraq has good relations with Iran and Russia, Assad’s main backers in the Syrian war, and also enjoys strong support from the US-led coalition. Prime Minister HaidAr al-Abadi declared final victory over ISIS in December but the group still operates from pockets along the border with Syria and in a rugged mountainous area in northeastern Iraq.